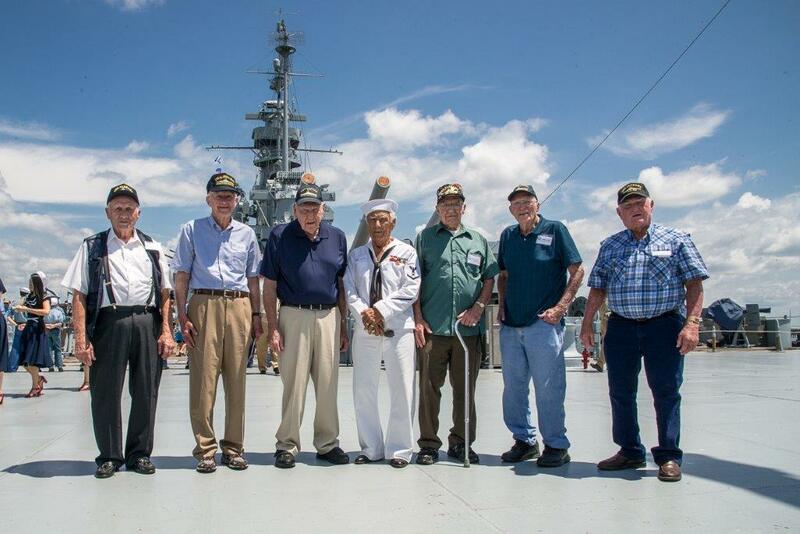 Come meet the men who served aboard the USS ALABAMA. These real-life heroes will make their yearly pilgrimage to the ship to remember and celebrate the victories of WWII. Many special events are planned for the day including a concert by the Mobile Big Band Society, historical reenactments, a vintage military vehicle show and more. Included in your admission.